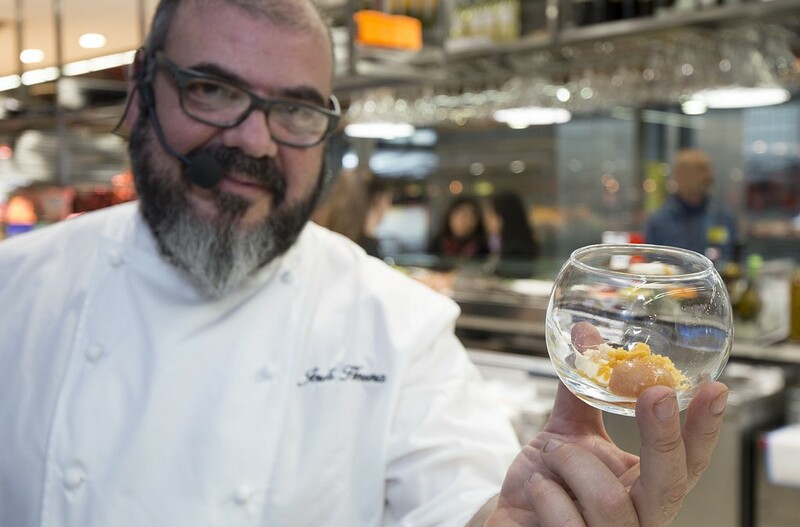 On the occasion of the designation of Catalonia with the title of European Region of Gastronomy 2016, Obrint Via took part in a magnificent culinary experience led by the prestigious and well-known chef, Jordi Herrera. 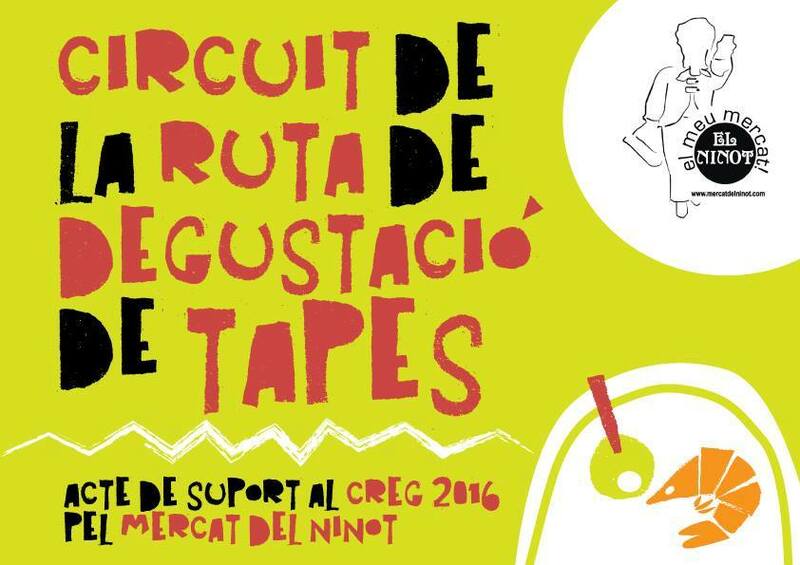 Invited by the Associació Catalana de Professionals del Turisme (ACPT) we were at one of the various events that will take place to support this designation. 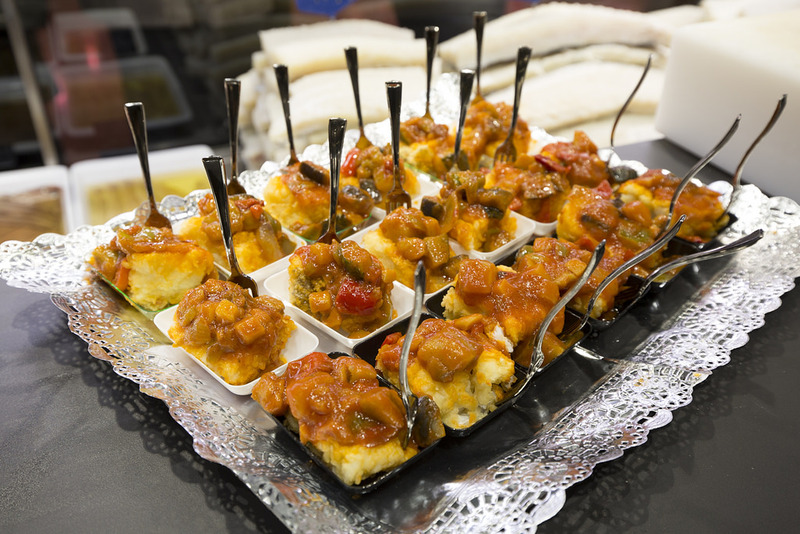 In this case the activity, a tapas tour, was held at the renovated Mercat del Ninot of Barcelona. 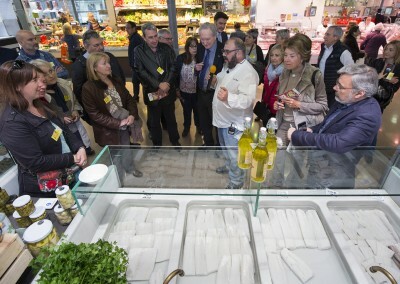 Jordi Herrera made a tour around the market strolling through the different stops. 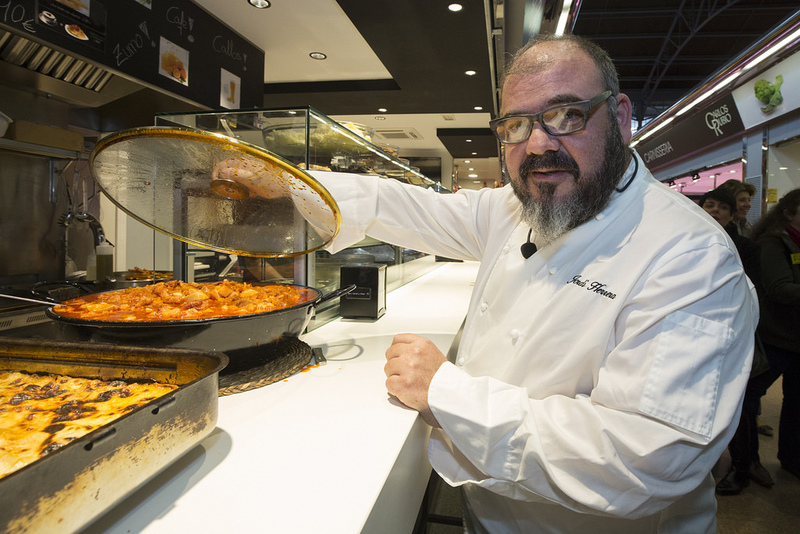 He highlighted the quality of the products and he chose the ingredients that he later used to cook his tapa “Patatas Costa Bravas” . 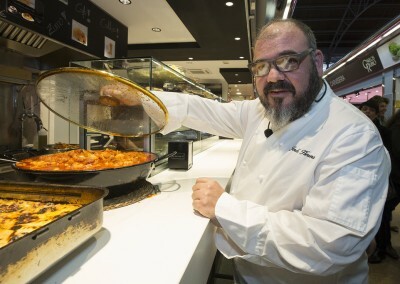 Then, the chef Jordi Herrera held a show-cooking session in the kitchenLa Medusa del Ninot. 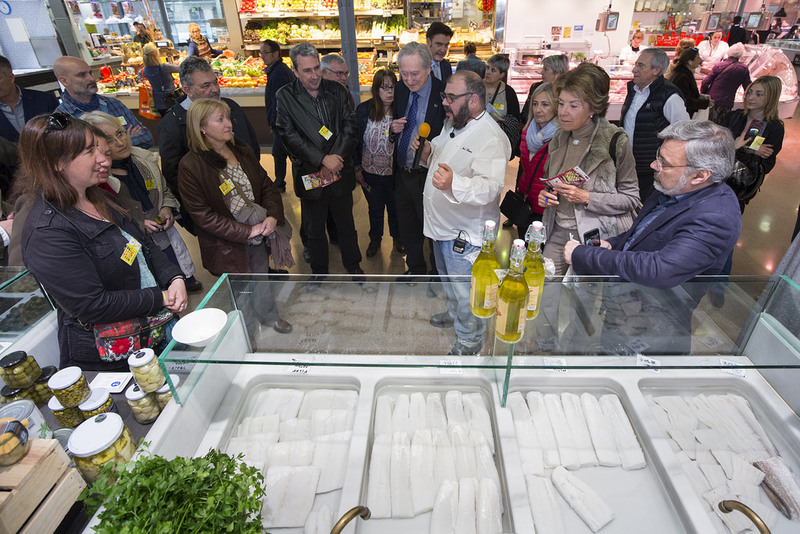 Finally, all the participants, made a free tapas tour around the market, where 14 stands had a tasting area, with the aim of being able to enjoy the different tapas cooked by diferents cooks. This title proves the quality of its heritage in the fields of food and tourism, and symbolises the excellent quality of its products, gastronomy and traditions. This award is delivered to 2-3 regions of the network every year. 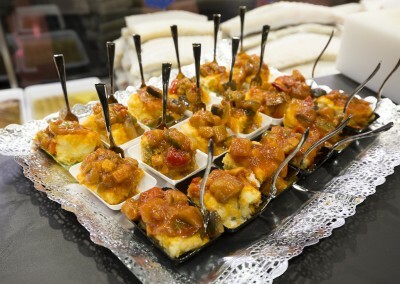 The award aims to contribute to a better quality of life in the European regions and to stimulate gastronomic stimulation.